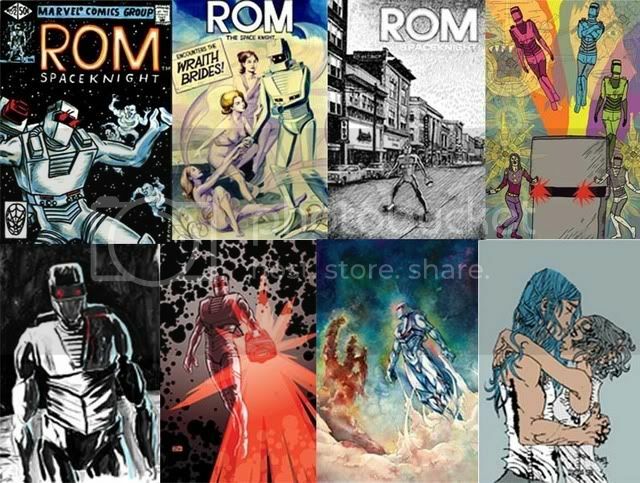 NON-PROFIT FUNDRAISER FOR BILL MANTLO FEATURING OVER 100 ORIGINAL ILLUSTRATIONS OF ROM SPACEKNIGHT BY ARTISTS FROM ALL OVER THE WORLD. Thursday, Dec. 6th, 6-10pm. Show runs through Jan. 1st. 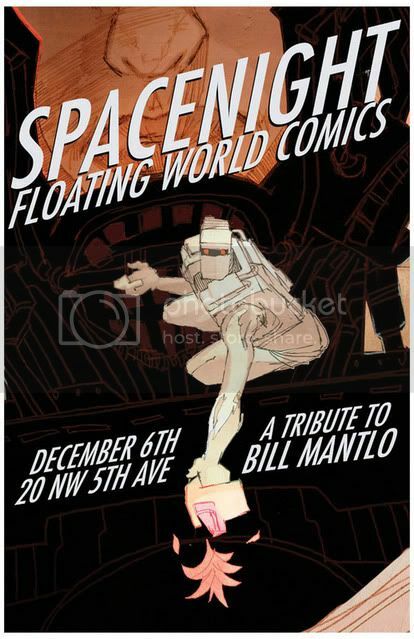 This December our First Thursday show is a tribute to my favorite comic character of all time, ROM Spaceknight, and the man who brought his adventures to life, Bill Mantlo. There will be over 100 contributors including: Jeffrey Brown, Sal Buscema, Guy Davis, Renee French, Simon Gane, Ken Garduno, Brandon Graham, Maureen Gubia, Kevin Hooyman, Corey Lewis, Al Milgrom, Jeff Parker, Ron Rege Jr, Zack Soto, Peter Thompson, Gordon Wiebe, Danijel Zezelj and more! 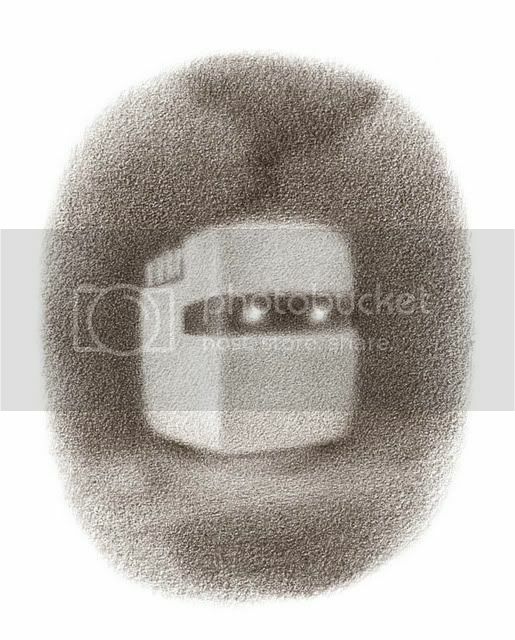 A silent auction will be held for original art, and 11×17” poster prints of every contribution will be available for a suggested donation of $5 or more.